Chances are, you found this blog post after scrolling feeds on your phone—the same phone you’ll use to search for something later today that you don’t even know you need yet. Smartphones and mobile devices are the center of our world. We use them for everything, including finding the products and services we need, right now. 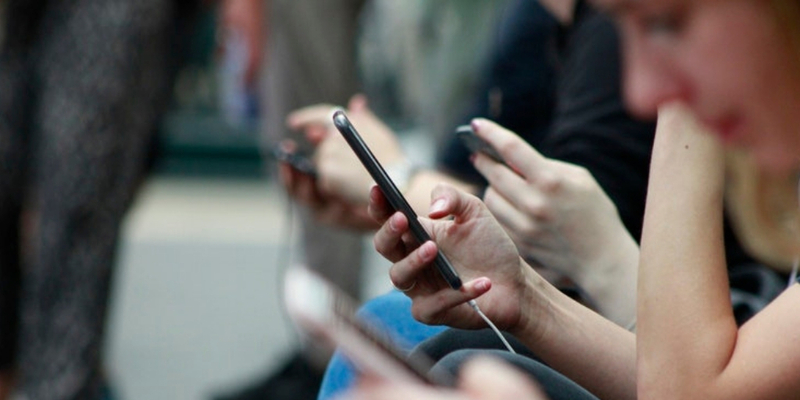 As the mobile experience becomes the norm and local search results become more robust to meet consumer expectations, it’s more important than ever for businesses to assess and optimize their online visibility. Read on to learn more about the direction mobile is headed and how it relates to an effective local marketing and SEO strategy. Google’s “…shopping near me” searches have grown +200% over the past 2 years. Search volumes for “…near me” terms have grown +500% since 2015. 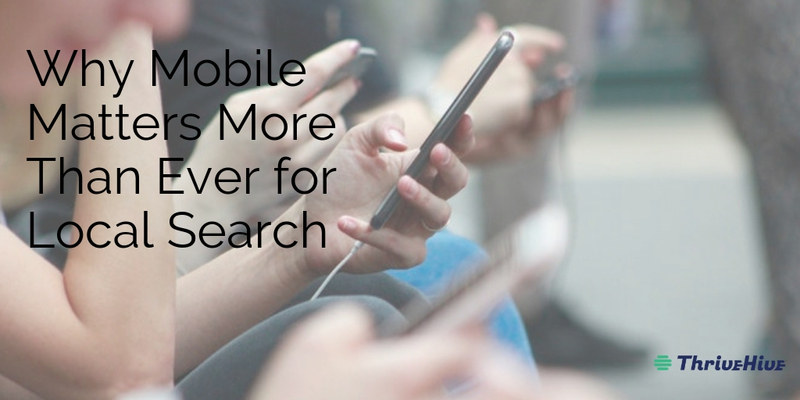 Over the past 2 years, “…near me now” mobile search volumes have grown +150%. Mobile-specific “where to buy…” search terms have also grown +85% over that same range. Increasingly, consumers are researching in a moment of need which is literally wherever they are—right now—often on mobile. In what’s been coined the “moment of relevance”, searchers trust top Maps results, and for that reason, descriptive Google My Business listings now figure more prominently than ever before in local search. With high prominence in SERPs (search engine results pages), the top 3 business listings (or Google “3-Pack”) are always displayed as top results in the Maps section which is used heavily in the Research-Consideration-Evaluation stages of the buyer’s journey. This has proven a significant factor in “above the scroll” results in mobile-driven searches, so this new “digital storefront” is particularly valuable for by-appointment lines of business aiming to capture early indicators of purchase intent. Understanding consumer behavior’s impact on local search results, particularly on Google My Business listings, is now more essential than ever, and far too critical to be ignored. Local businesses need to take control of the enormous opportunity to capitalize on mobile searchers’ moments of need by creating robust, complete Google My Business profiles. Watch this 30-second video for more on how the ThriveHive Google Grader offers location-based businesses a fast and free way to make quick fixes and get found locally. Brett is the Product Marketing Manager for ThriveHive SaaS analytics solutions. He's focused on exploring consumer trends to uncover actionable insights for small local businesses.